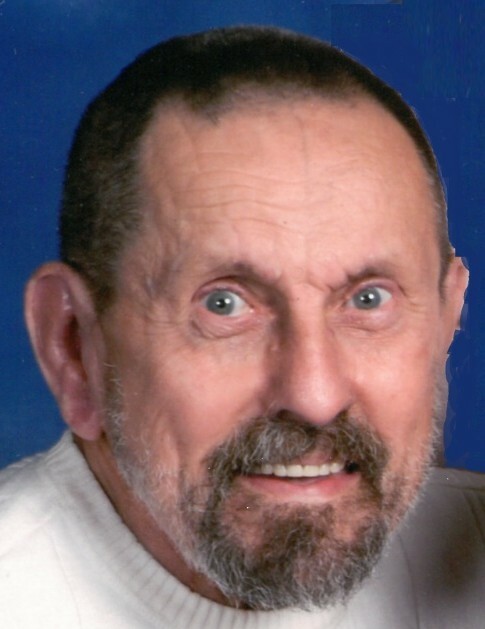 Richard A. Smith, age 70 of Bellefontaine, Ohio passed away Wednesday, January 16, 2019 at Belle Springs Nursing Home in Bellefontaine after a long illness. He was born August 18, 1948, a son of the late Laird “Smitty” and Betty E. Smith. He was also preceded in death by a brother, Lynn Owen. Richard proudly served in the United States Army in Thailand during the Viet Nam War after graduating from Columbus Public Schools in 1973. Although he was employed by several businesses, his main career was a car inspector for the Conrail & CSX railroad. Richard loved his family and supported his children by being a 4-H leader, Cub Scout leader and an assistant coach for Little League baseball. He was an avid fan of the Chieftain Football, marching band, and The OSU Buckeyes. He was also a member of the First Christian Church for fifty years and was currently a member of the First United Presbyterian Church in Bellefontaine. Friends may call Friday, January 18, 2019 from 4 to 6 P.M. at the Eichholtz Daring & Sanford Funeral Home in Bellefontaine, where Pastor Steve Merrin will conduct the funeral service at 11 A.M. Saturday, January 19, 2019. Burial will be at Highland Memorial Cemetery in West Liberty, Ohio with military honors provided by the Logan County Veteran Honor Guard.